Choose where you will spend your day today. Haus at W Hotel is located in Leicester Square. Location could not be more central. Haus at W Hotel is a beautifully designed workspace with comfortable seats and nice vibes to get things done. Come to check it out yourself and do a selfie. More details. Haus at Qbic Hotel Aldgate is located on the edge of City and right in the middle of creative East End. 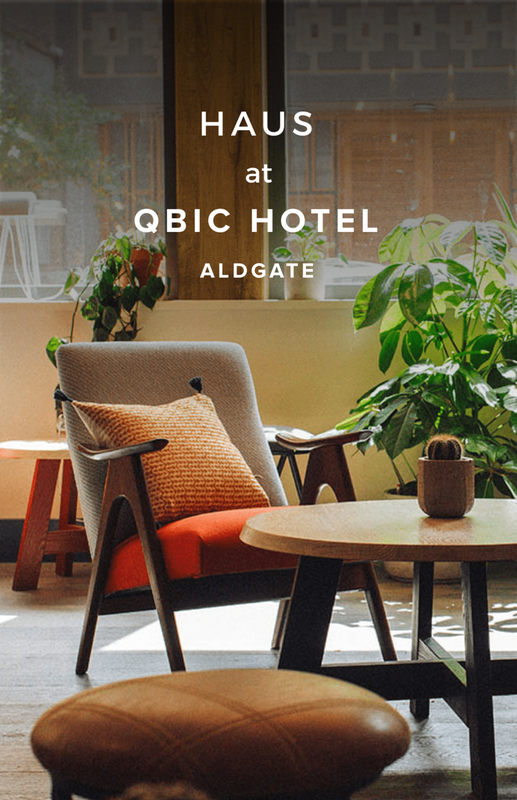 Haus at Qbic Hotel Aldgate is a cosy workspace, perfect for hosting meetings or a quick work session. It offers fresh healthy food, great coffee, naughty treats and a super helpful team. More details. 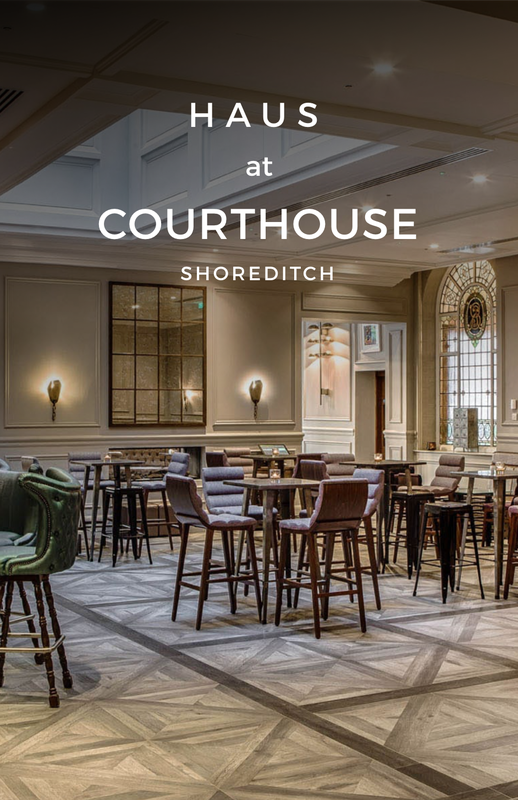 Located in Shoreditch, Haus at Courthouse is best known for the cosy environment and ergonomic seats. Step inside the uniquely designed space for a day of focus and productivity in Shoreditch. Haus at Courthouse is perfect for meetings and really focused work sessions. More details. Join the waitlist for our next Haus coworking space in Waterloo. Thanks! Please Visit Haus in Soho while we are working on this location. Join the waitlist for our next Haus coworking space in Angel.